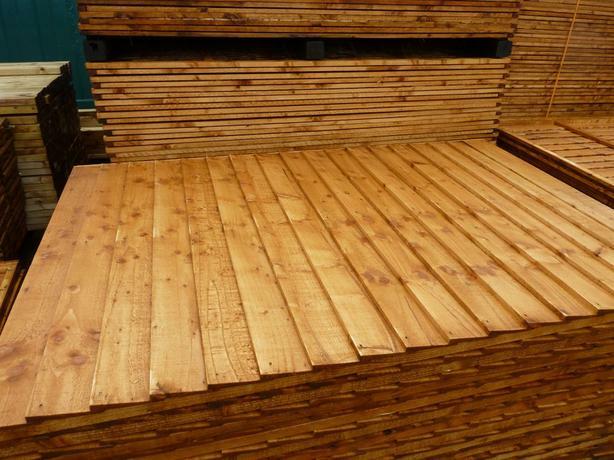  Log In needed £20 · Fence Panels Feather Edge 6x6 Reduced Price!! Fence Panels Feather Edge 6x6 Reduced Price!! Special Offer Reduced Price Of £19.95 each!!! workshop please contact us for made to measure orders. assortment of sizes please see other items.